In the Summer of 1986, a core group began meeting as a Sunday School class at Christ Presbyterian Church, asking the Lord to lead them in the creation of a new church to serve the Franklin community. 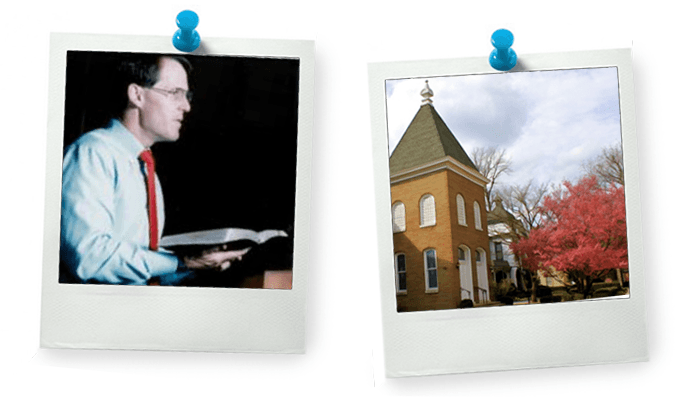 On November 16, 1986, Christ Community Church was particularized as a PCA (Presbyterian Church of America) church in Franklin, Tennessee with Senior Pastor Scotty Smith. Christ Community Church began meeting in the Historic Downtown Franklin Chapel on the corner of Third Avenue and Church Street. 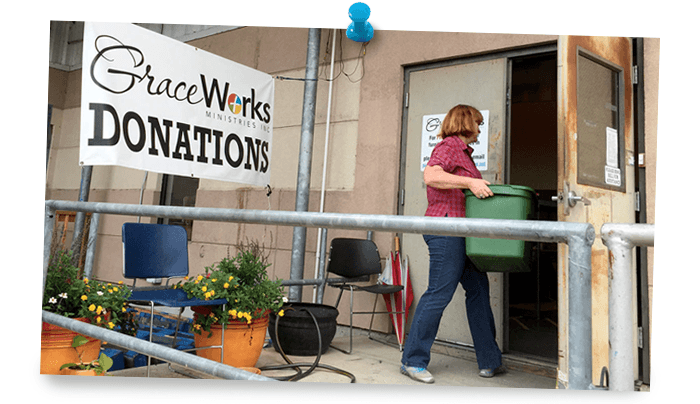 From our home on Third Avenue, Christ Community Church launched Storehouse Ministries in 1988, offering aid and assistance to families in Franklin in immediate financial crisis. As the community was quickly growing, the church expanded into surrounding buildings, moving into the old First Baptist Church building where every seat - even the choir loft and window seats - were filled! During the 1990s, the church rented out the bakery, the Franklin Theatre, and even the downtown nursing home to hold all of the children in the nursery and the Sunday School classes! In 1991, the Franklin Community Ministries were launched to provide multiple arms of support for the community, including a tutoring and mentoring program for students, a jail ministry for local inmates, a neighborhood renewal ministry, and a grocery relief program. In 1995, Christ Community planted Strong Tower Bible Church in Franklin. Since its founding, Strong Tower has had a mission to make disciples of Jesus Christ and a vision to experience, explain, and expand God’s Diverse Kingdom in the city and throughout the world. Celebrating more than 20 years of God's faithfulness, Strong Tower currently meets off of Granny White Pike in Nashville. In November of 1996, Christ Community celebrated its 10 YEAR anniversary, packing out the old Convention Center in Downtown Nashville. Christ Community Church held a special Christmas Eve Service at the "Mother Church" in downtown Nashville, historic Ryman Auditorium, on December 24, 1996. 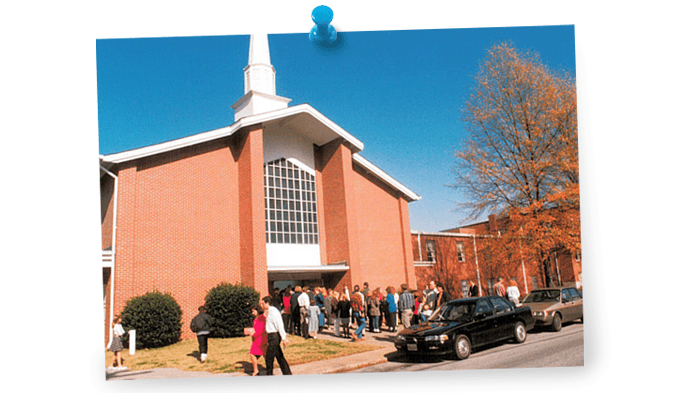 In 1997, Christ Community planted West End Community Church with Senior Pastor Carter Crenshaw. Faithfully serving Nashville, West End's vision is to equip and mobilize disciples for the sake of family, city, and world renewal. On Good Friday in 1998, Christ Community Church began Resurrection Trail - a special event for all ages to experience an interactive journey through the last week that Jesus walked the earth. Each year, hundreds of guests continue to visit our church to experience the sights, sounds, smells, and tastes, retracing the journey toward the cross and the resurrection. In 1998, Christ Community Church members helped establish the not-for-profit clinic Mercy Children’s Clinic in downtown Franklin, seeing patients later that year in a small house on Ninth Avenue. Now located in Williamson Square, Mercy Community Health has expanded its focus and reach, providing quality, experienced care to everyone – adults, children, insured, and uninsured, throughout Middle Tennessee. 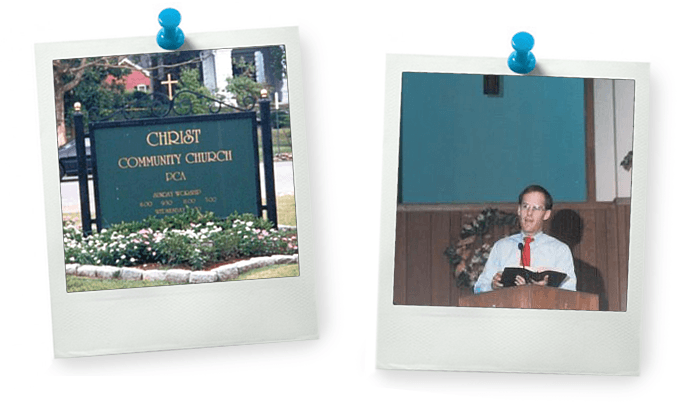 In 1998, Christ Community planted Good Shepherd Presbyterian Church in Bellevue with Senior Pastor David Filson (who still blesses us greatly by coming back to visit and teach us a couple times each year!). 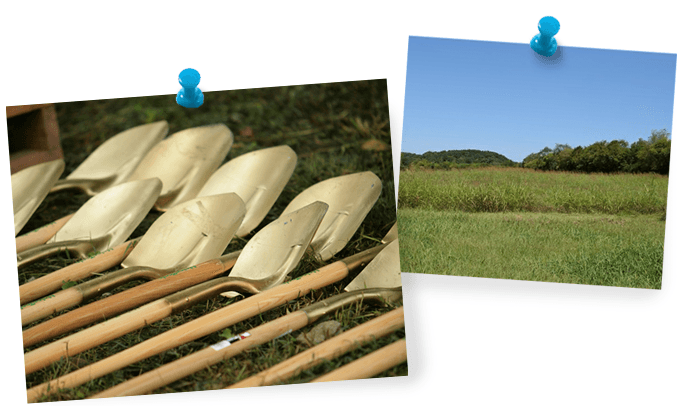 After our successful "Growing by Grace" Capital Campaign, Christ Community Church broke ground on our current property at 1215 Hillsboro Road in October of 1999. 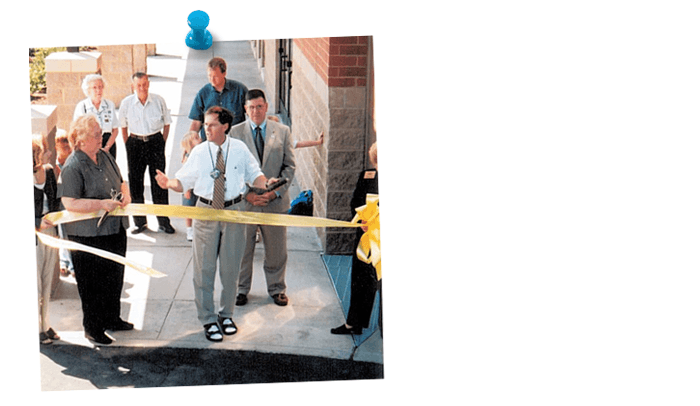 Pastor Scotty Smith cut the ribbon and Christ Community Church worshiped together on September 9, 2001 - our first Sunday on our property here at 1215 Hillsboro Road. In 2003, Christ Community Church began a partnership with the Room in the Inn ministry, serving homeless men in our community throughout the year. Over 190 congregations throughout Middle Tennessee currently participate in this mission of hospitality. City Church of East Nashville began as a word-of-mouth study, envisioning how a new Christian community in East Nashville could look if we simply tried to live out the realities of the gospel together. A small group of people committed to do the legwork (and arm, head, and heart work) needed to start a public worship gathering. 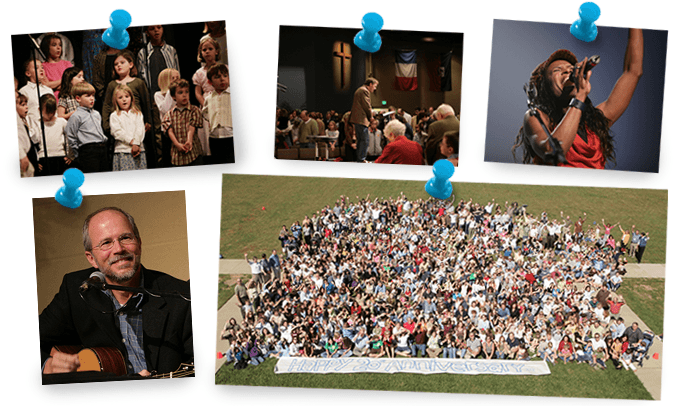 In September of 2004, City Church of East Nashville held our first public worship celebration. 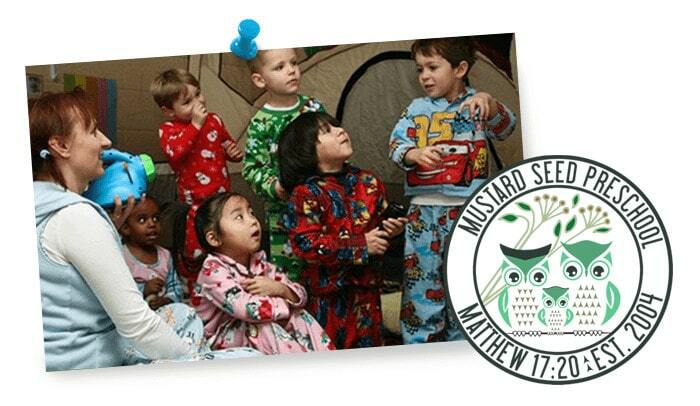 In the Fall of 2004, Mustard Seed Preschool opened at Christ Community Church to provide preschoolers with a grace-based education. 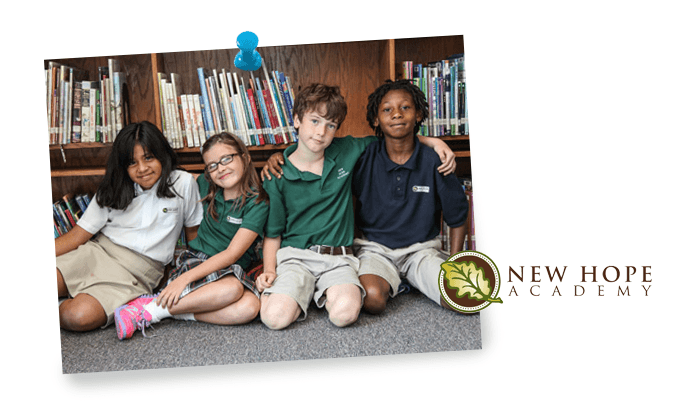 The school quickly became a beloved part of our church and community, offering a classical educational experience with a biblical worldview that glorifies the Lord in work, play, and rest. MSP seeks to serve the diversity and uniqueness of all children, offering scholarships to qualifying families to open the doors as wide as possible. On November 19, 2006, we celebrated our 20th Anniversary! 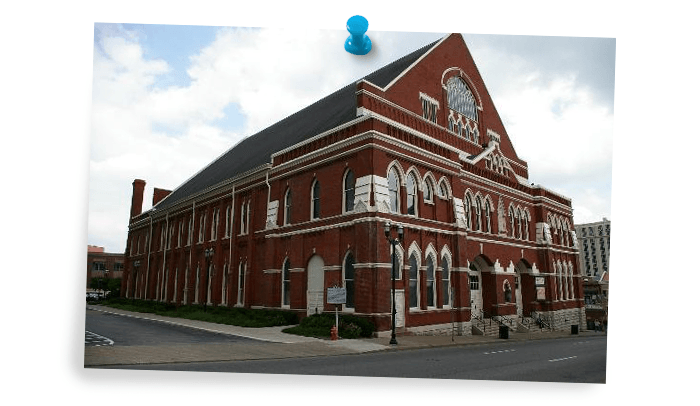 When Christ Community Church moved from downtown Franklin to its new facility on Hillsboro Road in the fall of 2001, the church retained the Historic Downtown Chapel with the desire that it could continue to be used for ministry purposes as well as for church planting. This hope was realized in December 2006, when Pastor George Grant along with elders and deacons from Christ Community planted Parish Presbyterian Church using the Chapel as its home. 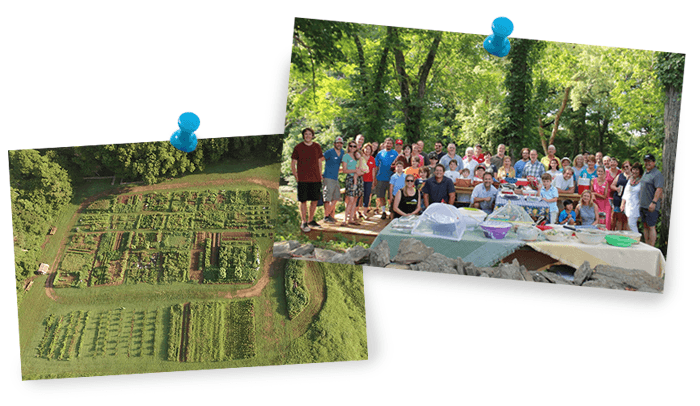 In the Fall of 2008, inspired by a sermon from founding Pastor Scotty Smith, Christ Community Church launched Stewards Garden - our community garden located on our back property. Pacific Bridge Ministry had been evangelizing Chinese non-believers and providing fellowship and Bible studies to Chinese believers for six years in the Nashville metropolitan area. The genesis of the church plant came from the calling of the Nashville Presbytery and Christ Community Church of the existing Chinese fellowship led by Pastor Tim Tan. In the beginning, the church was predominantly Chinese, but has become one that includes people from every tongue, tribe, and nation (including Anglo, African American, Chinese, Japanese, Taiwanese, Singaporean, Hong Kong, Vietnamese, Filipino, Korean and Mongolian). Originally named Bridge International Fellowship, they are now called Crossroads of the Nations and located in Cool Springs. 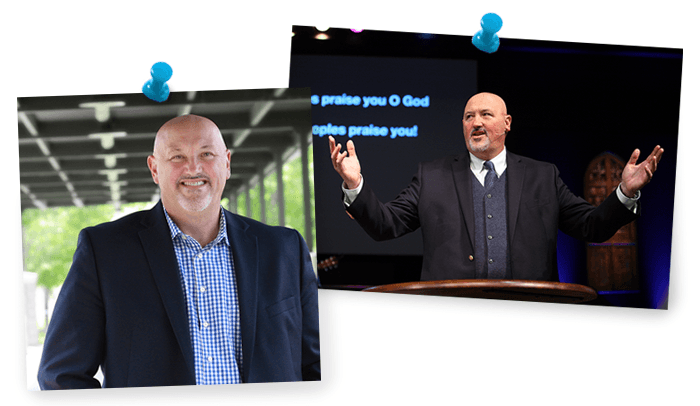 After 25 years of faithful service to the Lord, to the Lord's people, and to our community, Pastor Scotty Smith retired in 2012 and Interim Senior Pastor Tony Giles began serving us as we searched for our new pastor. After a long search, God provided for our church and Pastor David Cassidy was installed as our Senior Pastor on Sunday, May 4, 2014. 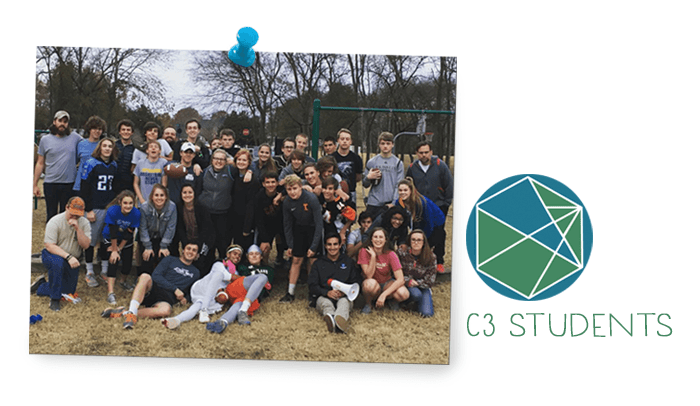 As our student ministry continued growing, it was relaunched as C3 Students. 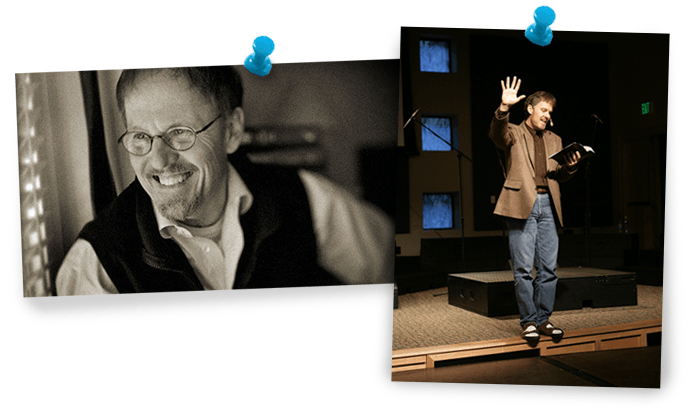 In 2014, Pastor Charles Johnson began serving as its director and pastor. 2014 also saw the launch of our Senior Adult Ministry (SAM), quickly becoming one of our most active social and service groups. 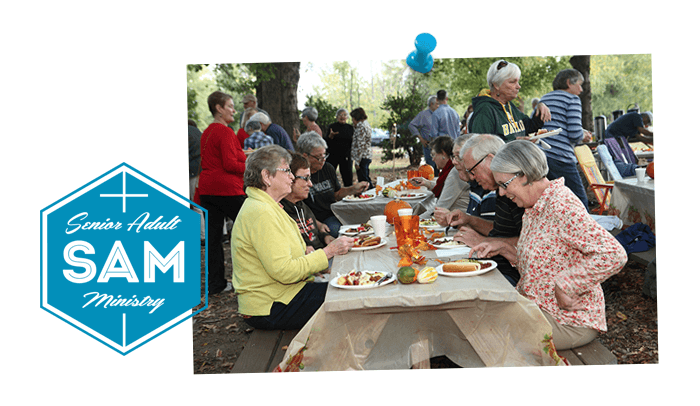 Led by Pastor Mike Smith and Elder David White, SAM engages our lively senior community with regular luncheons, gatherings, learning opportunities, and service projects. In 2015, we were thrilled to install our first Deaconesses, elected by our elders and the congregation to serve our community. 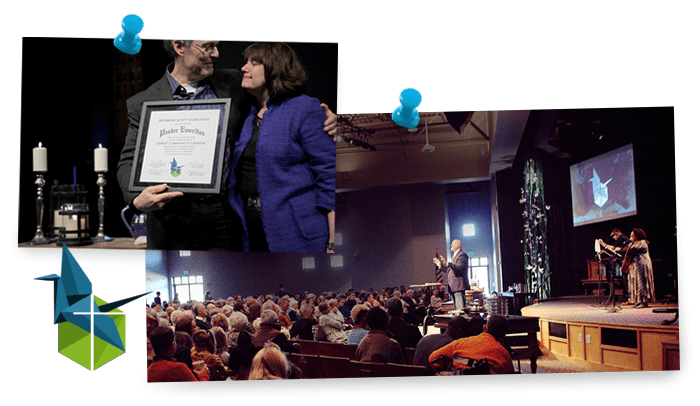 On November 20, 2016, we celebrated our 30th Anniversary - From Franklin to the Ends of the Earth - praising the Lord for 30 years of gospel transformation felt in and through our community. During the special Sunday morning worship service, our beloved founding pastor, Scotty Smith, was named Pastor Emeritus. The story that God is writing in this community – and from this community – is a story of his love, his grace, and his unending faithfulness. The story continues in you.